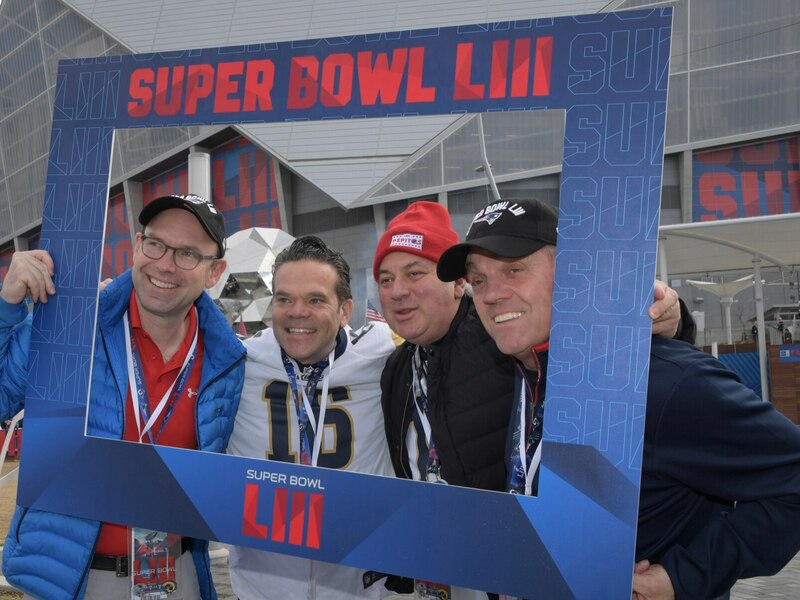 Hours ahead of kickoff in Alanta, it sure looks like Super Bowl LIII will act as a home game for the New England Patriots against the Los Angeles Rams. Those on the scene at Mercedes-Benz Stadium in Georgia are depicting a stadium filled with a ton of Patriots fans and not much in terms of fans from Southern California. In one way, this can’t be considered too much of a surprise. The Patriots’ fan base is among the best in the NFL when it comes to traveling. On the other hand, the Rams had issues even drawing a home-field advantage during the regular season. It’s part of the issues we’ve seen with both Southern California-based NFL franchises. In terms of what this could mean when the game game kicks off, we could very well witness the Rams having to treat this like a road game. The roof is going to be closed in Atlanta — adding another layer to what could be a hostile environment for young quarterback Jared Goff and his Rams. It’s certainly no small thing.